Established in 2003 we operate in three key areas: commodities trading, base metal mining and the smelting & refining of metals. Either through our network or with our strategic partners our reach is truly global. Supported by a wealth of experience in many fields, Mineco's management of operations ensures a seamless and timely delivery of goods to the customers, with most of whom we have developed a long-lasting relationship based on integrity and trust. Finding workable solutions with our clients is key to our success. The sound financial strength of Mineco resulting from a continous re-investment of profits allows us to operate with freedom and boldly develop new ideas and projects. Our clients and partners recognise the solid ground their enterprises stand upon through working with us. Mineco started as a commodity trading company in 2003 and this sector is still very much at the heart of all our operations. Our Commodity Trading team, operating through offices in London, Zug and Moscow, specifically focus on copper, lead, zinc, silver and gold concentrates & metals. 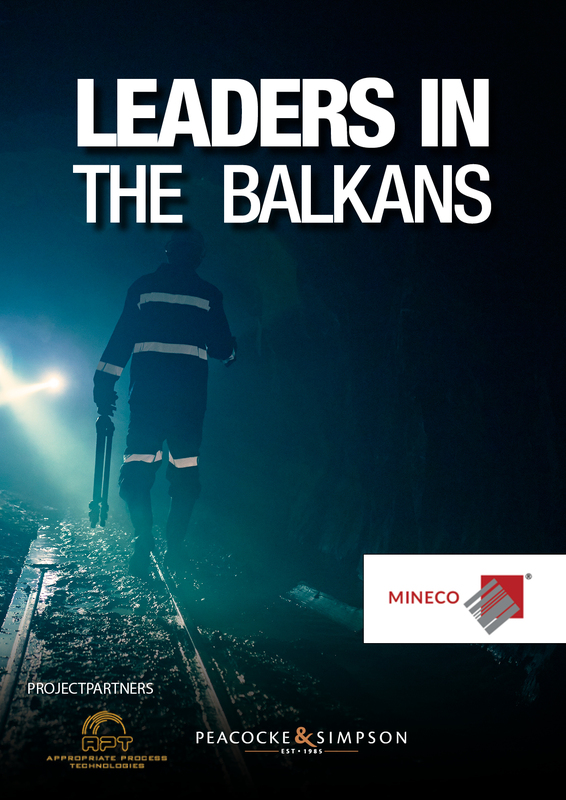 As well as trading all our own products from our producing mines and smelter, Mineco provides a complete solution to anyone involved in metals production; mines, smelters, refineries to the end-user.